Blackcurrant Eliquid – A smooth easy-to-vape classic vape favourite. Blackcurrant Eliquid. A smooth easy-to-vape classic vape favourite. Blackcurrant Eliquid is hand crafted in the UK, blended using grade A pharmaceutical ingredients with no compromises. 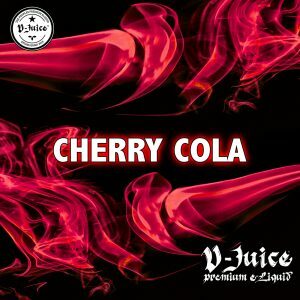 Vjuice work hard to perfect eJuice recipes and you can taste that with every vape.